Seems like the amazon deal is available US only.. I want one or two of these, at that price! Just purchased. 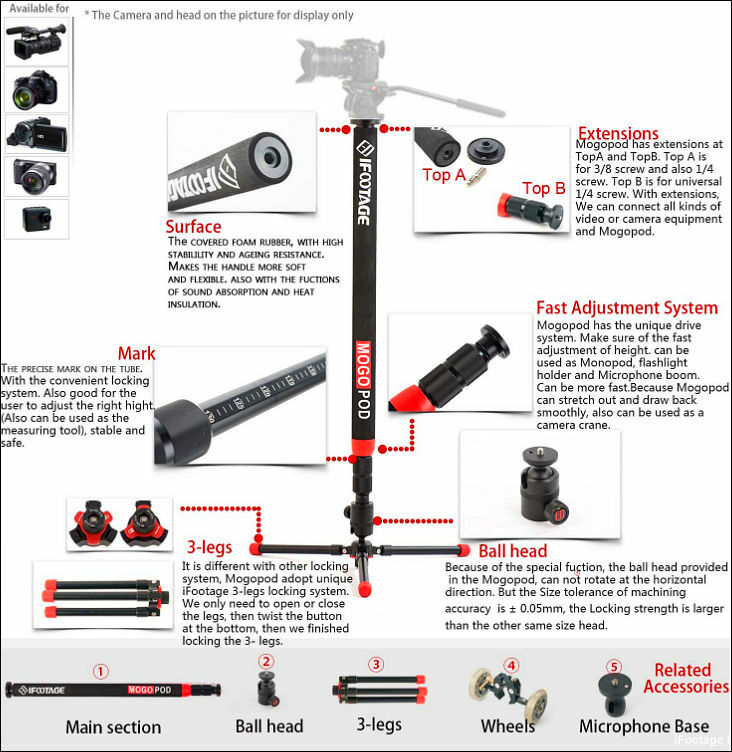 This looks to operate very similarly to the automatic painters pole that I got a few months back with the exception that it is a little shorter, has the rubber base instead of hard plastic, and is fully adjustable along its length versus the painter pole which has hard stops every four inches or so. Either way, looks like a nice addition to the gear box and could definitely come in handy under certain circumstances. For the money, this feels like it will be a good addition to the gear box. Hi Tony. I just found this thread. Thanks for doing a great review of the product. Hi. Is somebody else here is using this ? If yes, what are you thoughts about it ? 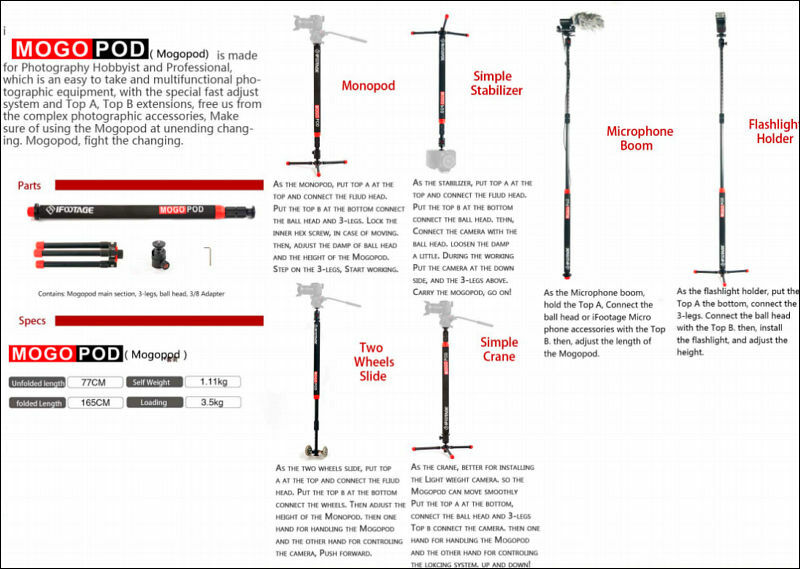 Do you use this monopod with this stand: http://mogopod.com/collections/all-products/products/tpd-2-tripod-leg-stand-for-mogopod ? What are your pros & cons for this ?